In addition to reading and/or purchasing these books for your OWN kids for any occasion, they also are great for baby shower presents, new moms, Mother’s Day, … as well as for children with attachment issues. A great list of books!! Thank you for sharing at Sharing Saturday! Oh, what a sweet list! 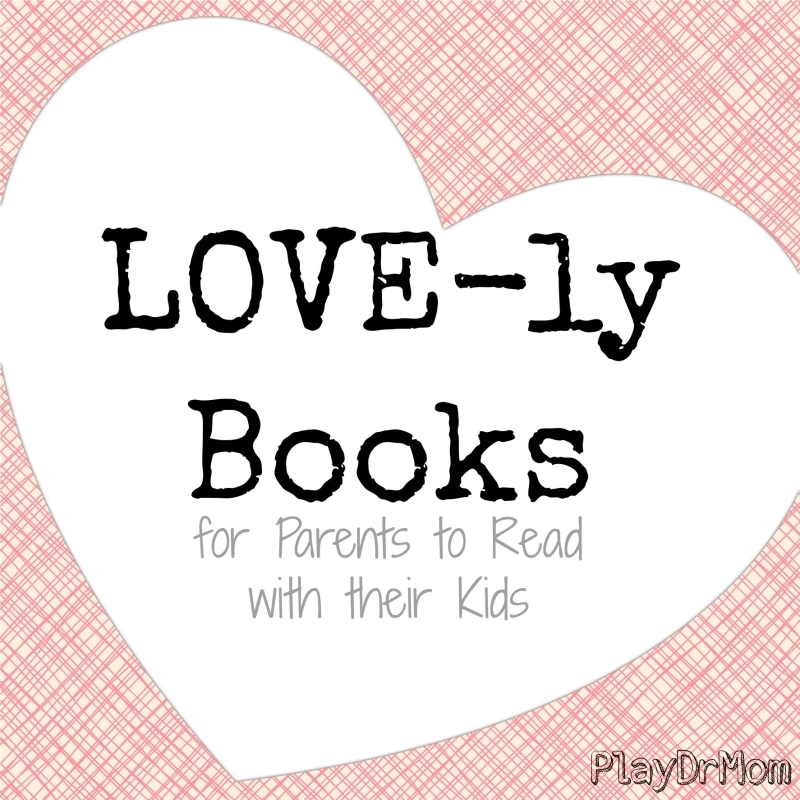 Thank you for sharing at the Showing Kids Love linky!